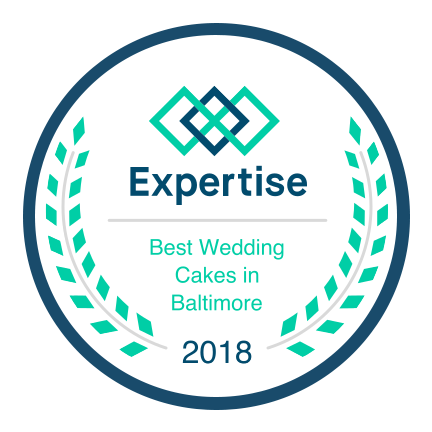 Join a professional cake designer from Flavor Cupcakery & Bake Shop – winners of Cupcake Wars, voted Best Cupcakes in Maryland AND 11th Best Bakery in the nation by The Daily Meal! We’ll be decorating a different beautiful, seasonal cake each month and teaching some professional techniques. You’ll go home with a 4″ cake and some bragging rights! and to order your tickets online! *Children are welcome to attend with parents, but must register separately and have their own tickets. Attendees under 18 must be accompanied by a paying adult. Classes are held at various local restaurant/bar establishments. We will update locations and times in our blog as they are confirmed. You are also welcome to call the shop to make your reservations and ask questions. Payment is required in order to confirm your reservation. 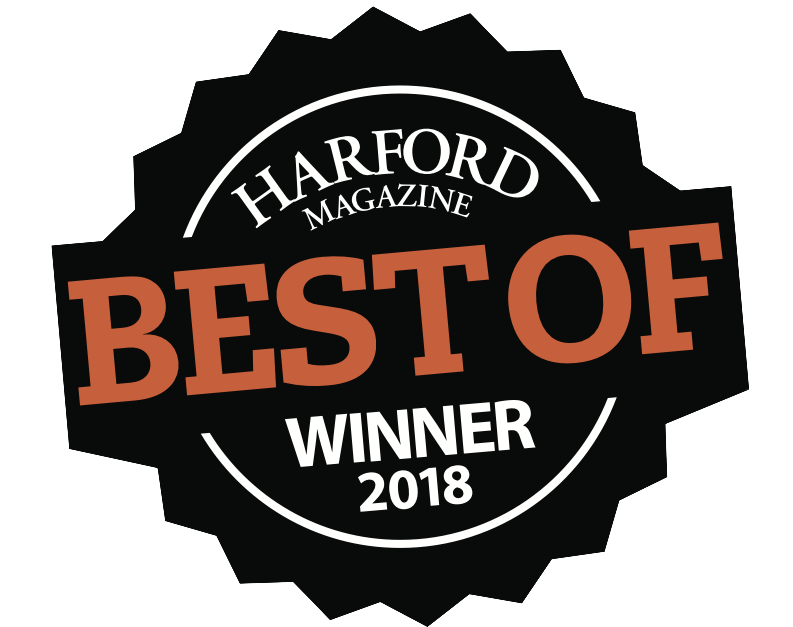 Sweet Escape is generally non-refundable, though cancellations can be made 48 hours prior to the event date if needed. Call the Bel Air shop with cancellations or questions about rescheduling. Class space is limited, so make your reservations today!